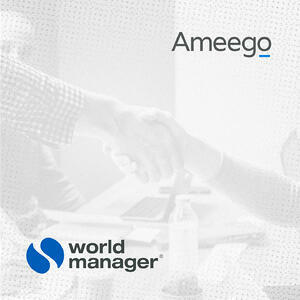 Ameego + World Manager: an exciting NEW integration to make TRAINING as easy as scheduling! At Ameego, we’re always developing new tools and searching for new partnerships that will make the lives of our users a whole lot easier. Our newest integration, with restaurant training and communications powerhouse World Manager, will do just that! World Manager is a cloud based training and communications platform built for the restaurant industry. Typically brands come to them because they are frustrated with a lack of consistency across their stores and the lack of engagement with their store teams. They also work with a lot of brands that have well defined company cultures that are struggling to get that message down to their frontline staff that greet the guests every day. They’re the real deal, working with some huge names in restaurant business. Some of their impressive clientele include Dominos, Smokes Poutinerie, and Pizza Pizza! Check out World Manager here! So what does this integration mean? 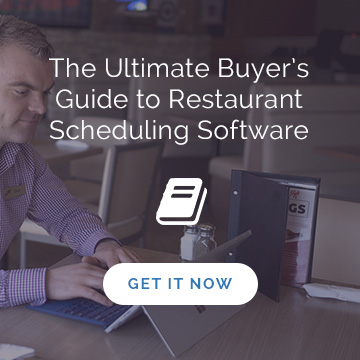 It means that your scheduling and training can be a whole lot easier, more organized, and less time consuming. 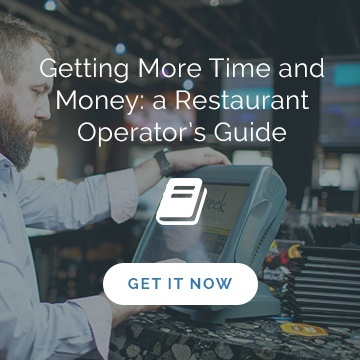 Using your POS system as a single point of truth that houses all employee data, you can now ensure that all of your employees are on track with scheduling, HR requirements, and training. Imagine that you no longer have to post feature menus in the kitchen and pray that your staff read them. Imagine that you can test your front of house and heart of house staff on those new items with NO paper tests for you to hand-mark. Imagine that you can ensure a pass rate on all menu tests before scheduling your staff That’s just a taste of what World Manager can do for you. Want to learn more about World Manager? Email our client concierge Pam at pamm@myameego.com to get started!